Patagonia is a geographical area in the southern tip of South America shared between the countries of Argentina and Chile. While visiting Patagonia, make sure to stop in some of South America’s most beautiful villages like San Martin de Los Andes, Punta Arenas, and Ushuaia - the southernmost city in the globe! Some of the world’s most unique natural wonders like Cueva Del Mildon, Osorno Volcano, and Salto Grande waterfall sit in this part of the world..
From volcanos, towering glaciers, floating icebergs, green plains, and blue lakes, this mystical, untouched nature is guaranteed to wow! Known for its fjord, u-shaped undersea valleys carved by glaciers, Norway is a must if you’re looking for a cooler vacation. 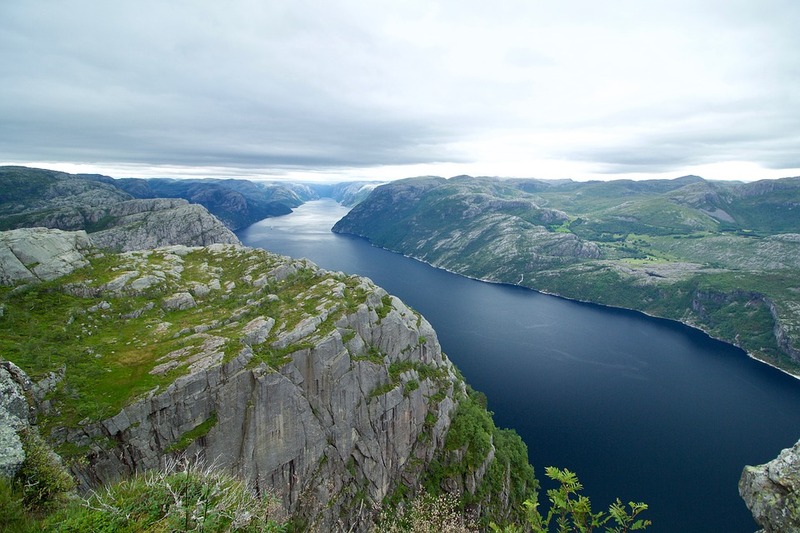 Some of Norway’s most famous fjords are the Nærøyfjord and the Geirangerfjord, both on the UNESCO World Heritage list. 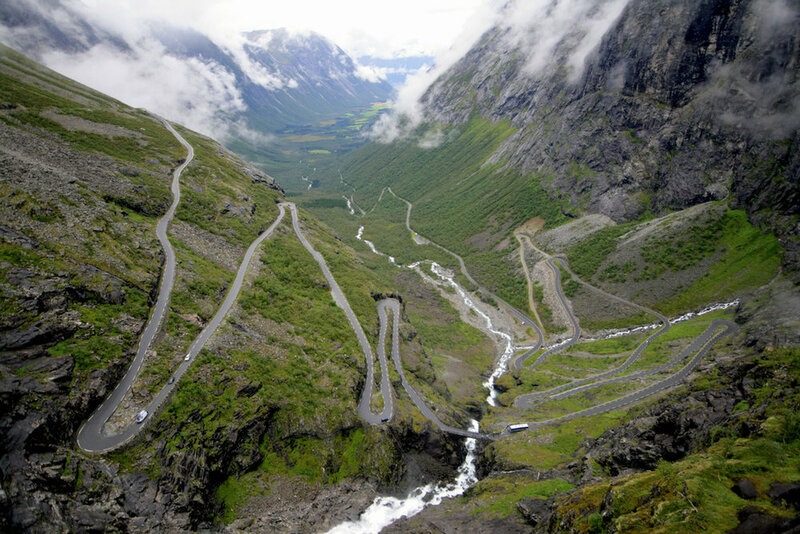 Home to Viking culture, Norway is a rich country in history and heritage. There are several annual Viking festivals that usually take place in the Viking farmlands. 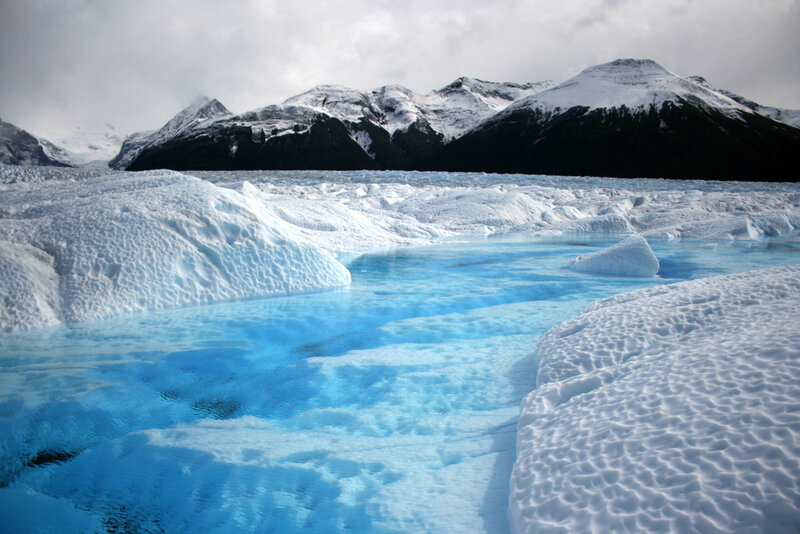 When your visiting, make sure to hike the Nigardsbreen Glacier. It is said this glacier won’t be there in the next 20 years. 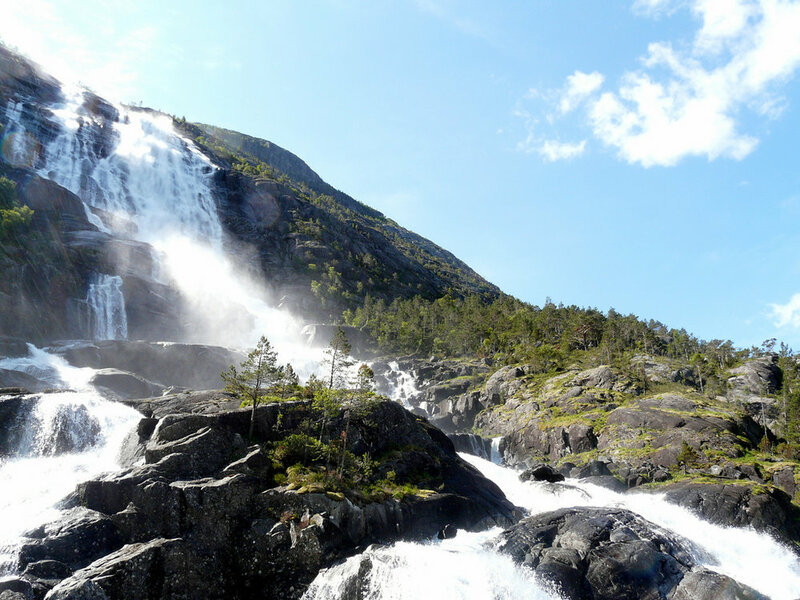 The Langfossen Falls, which translates into long water fall, stands 2,000 feet high and has been named one of the best waterfalls in the world. During the summer, in some parts of Norway, the sun sets at midnight and rises again at 1 a.m., making nighttime practically non-existent making “the midnight sun” worth experiencing. 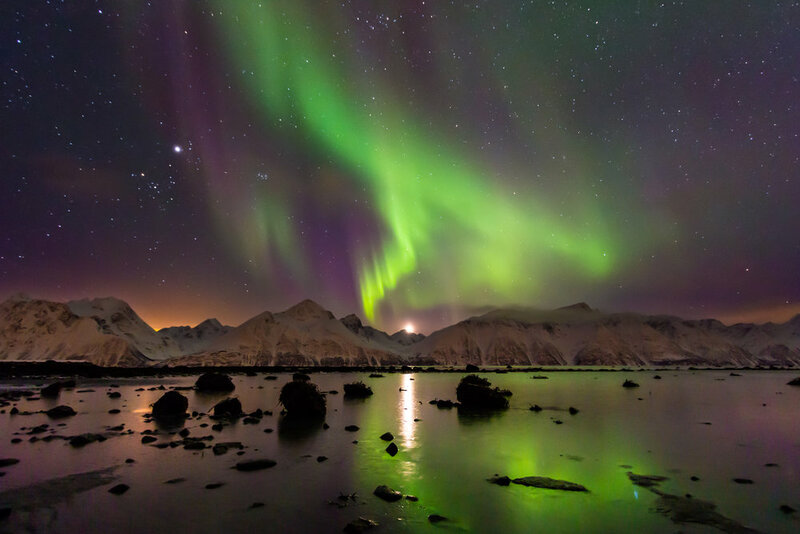 Iceland is called the “Land of Fire and Ice”. 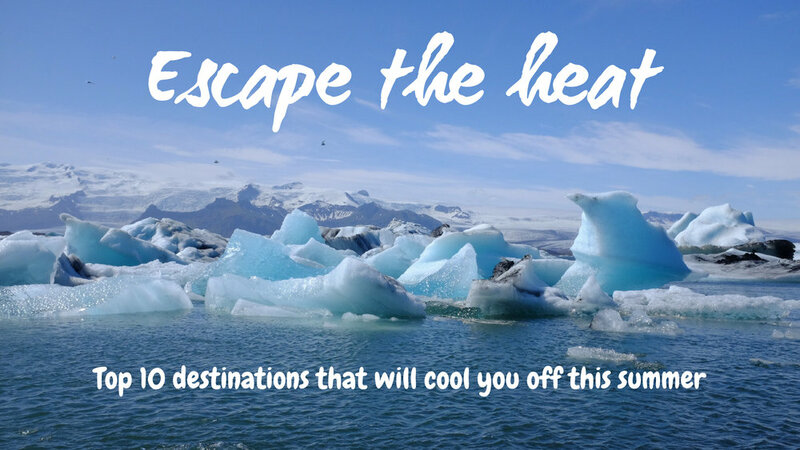 It is home to some of the largest glaciers in Europe and some of the world's most active volcanoes. The marks of human hands are pretty much unnoticeable in this mystical and middle-earthed paradise. Near the Reykjavik , the country’s capital, is one of the country’s most visited attractions, The Blue Lagoon, a spa lover’s paradise. The Blue Lagoon is a mineral sea water geothermal pool that is surrounded by fantastic volcanic landscapes. Take a tour of The Golden Circle which shows off Iceland’s breathtaking geysers and world-famous waterfalls. P.S. 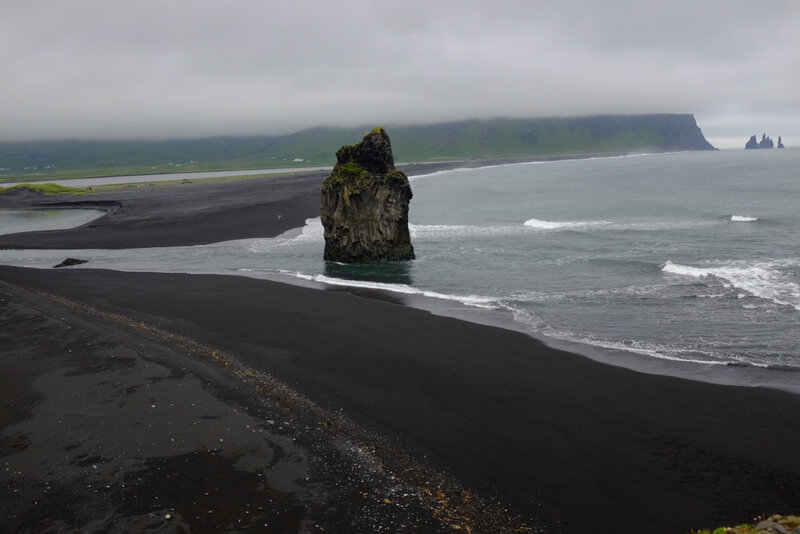 - do not leave Iceland without having visited the Black Sand Beach and Diamond Beach. Milwaukee, Wisconsin is best known for its beer, cheese, and motorcycles. It sits on the bay of Lake Michigan north of Chicago. America’s best-known motorcycle brand, Harley Davidson, is headquartered in this amazing city and has its own museum where fans can learn about the company’s history. 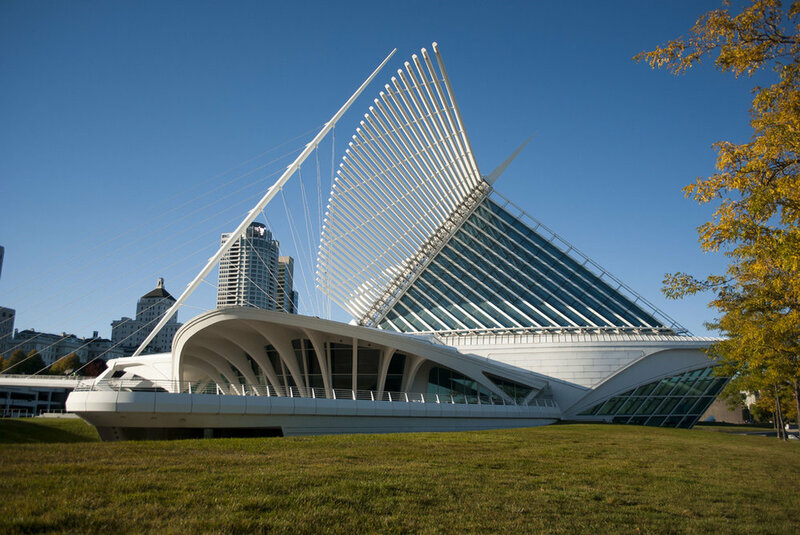 Another reason why Milwaukee should be on your “must visit” list is the famously known Summerfest, a vibrant music festival along the lake that showcases more than 800 bands over an 11-day stretch from the tail end of June through early July. Uruguay is described as one of the biggest hidden treasures in South America. This country has perfectly balanced colonial architecture and modern development. Uruguay sits between Brazil and Argentina, so it has strong cultural influences from both countries. With Portugueseand Spanish blood running through its veins, Uruguay gives its visitors the best of both worlds. 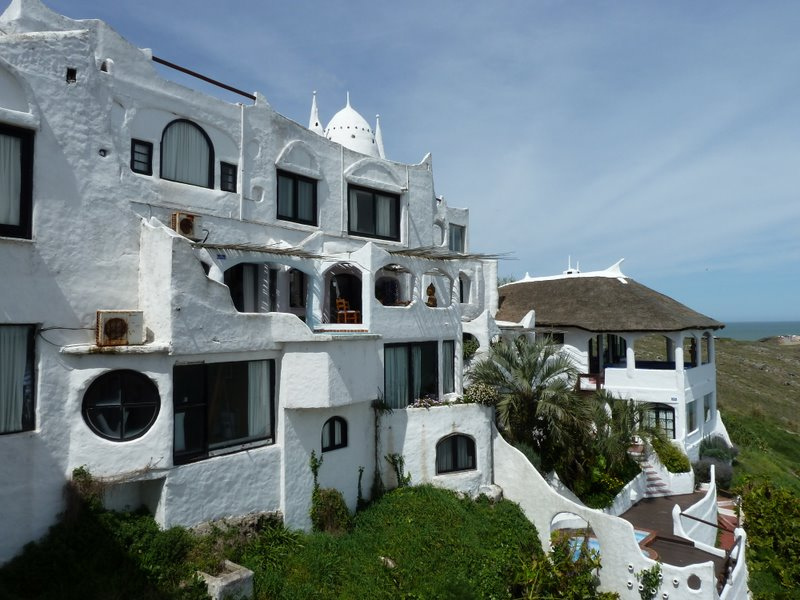 Uruguay’s capital, Montevideo, whose name translates to the phrase, “I see mountains” is a perfect example of the country's traditional architecture. While visiting Montevideo, make sure to stop by Palacio Salvo. This beautiful conserved colonial building was once the tallest skyscraper on the continent. 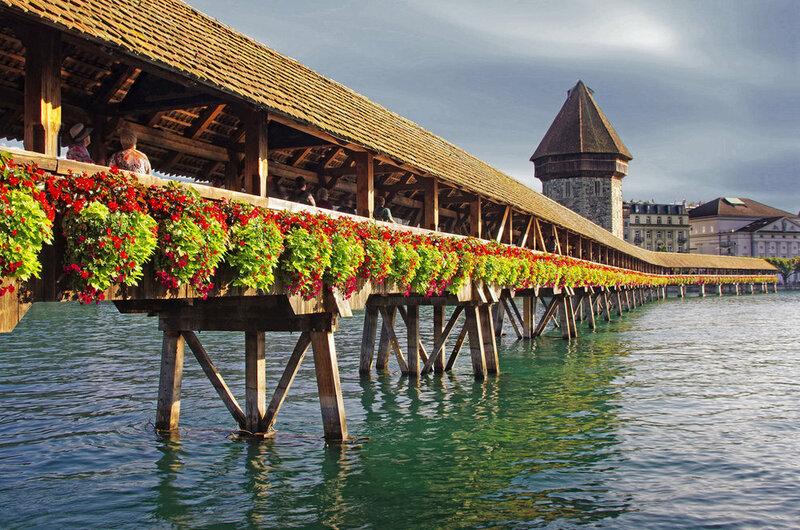 Switzerland is a country that was able to dodge the wrath of both World Wars and in turn has been able to preserve its medieval architecture, historical landmarks and natural beauty. Home to Europe’s largest waterfall, Rhine Falls, and one of the largest lakes in the continent, Lake Geneva, many people have described Switzerland and one of the most beautiful countries in the world. Switzerland may be a small country, but it certainly does not give that impression. 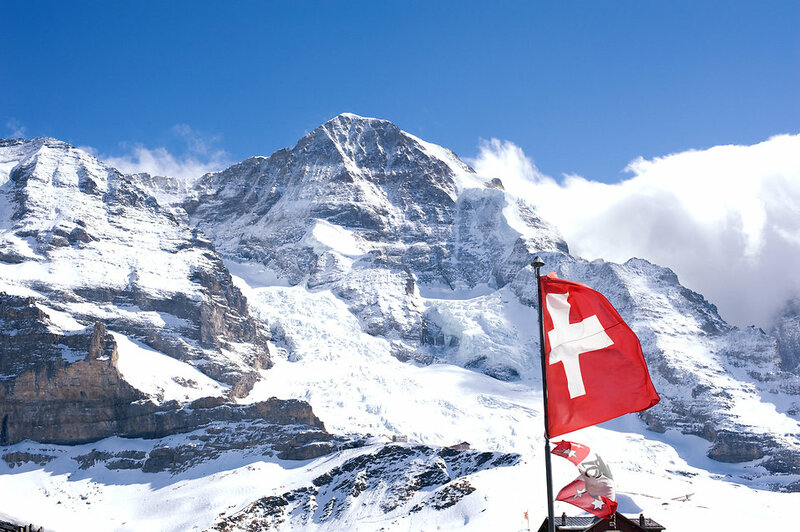 Nestled between France, Italy, Germany and Austria, Switzerland is known as the Land of Four Languages. Most famously known for the Swiss Alpes, Switzerland’s landscapes and views are some of the world’s most remarkable. Called America’s Great Last Frontier, Alaska is the land of bears the size of bison, national parks the size of nations, and glaciers bigger than some of U.S. states. One of Alaska’s biggest highlights is Denali National Park. Here you’ll be able to see the highest peak in North America. Denali sits at an elevation of 20,310 feet above sea level. In addition, Denali National Parks offers a close-up view of some of Alaska’s unique wildlife. During the summer, Alaska has an average of 22 hours of daylight, so whether you’re looking to go hiking, biking, kayaking, or paragliding, adventure in Alaska never stops. Even though you may have not visited New Zealand before, you might already be fairly familiar with its natural scenery. The “Lord of the Rings” films introduced the breath-taking landscapes of New Zealand through the big screen. Home to the Kiwis, the self-appointed nickname for the country’s locals, New Zealand offers its visitors a wide array of experiences. From its active volcanoes, deep glacier lakes, unique wildlife to its dazzling fjords, New Zealand is a must visit destination. Home to the world’s most famous waterfall, Niagara Falls, Canada is one of the most popular spots to visit this year. 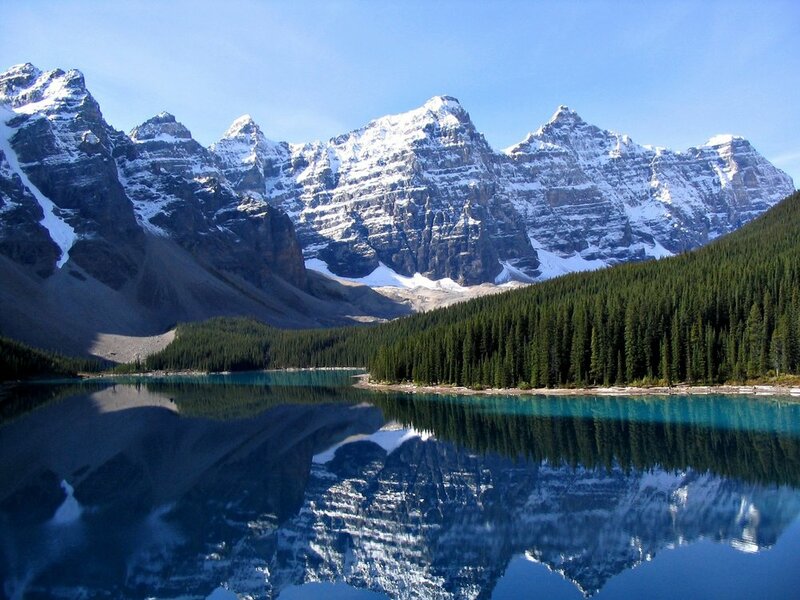 Canada is the globe’s second biggest country. It has an endless variety of landscapes, sky high mountains, mesmerizing glaciers, specular rainforests, and remote beaches spread across six times zones. Because much of the country is from French and British decent, visitors are exposed to wide array of traditions from both countries while still absorbing Canada’s unique culture. Something that not a lot of people know is that Canada is the home of Ice Wine. Ice Wine is deliciously sweet wine, usually produced in the winter, due to that fact that its main ingredient is the grapes that freeze in vineyards during this time of year. 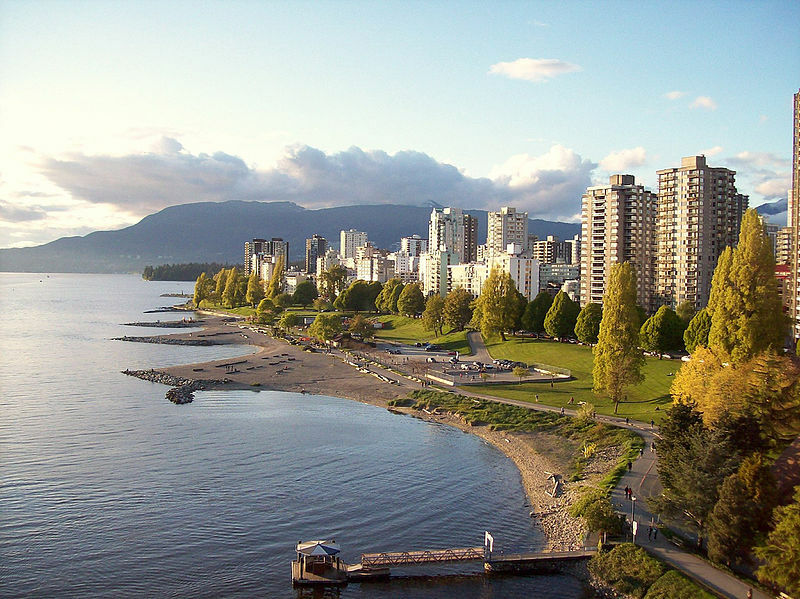 If you’re more in the mood to visit a modern city, Vancouver has landed a spot on “The Best Places to Live” list several years running and offers the opportunity to swim on the beach, hike spectacular trails, and go skiing all in the same day. Finland has been ranked as the happiest place on earth and is a great option for summer travel. This country is known for its vast forests, lakes and most notability the white snow landscapes. Because of this, Finland is a winter sports fanatic paradise. 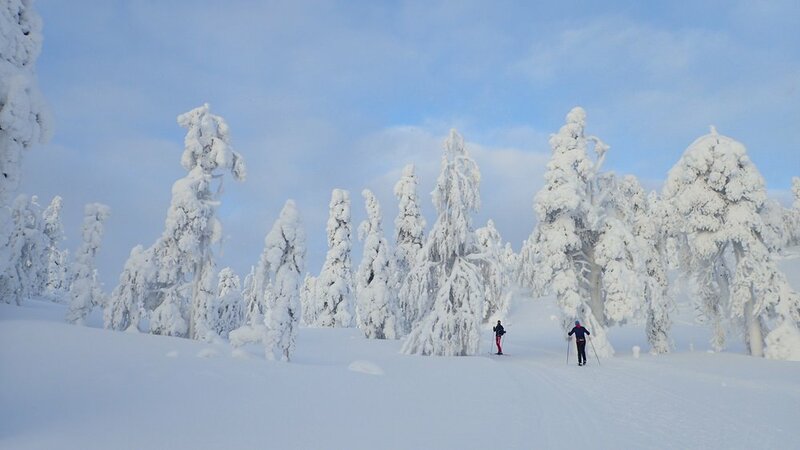 Lapland, Finland usually gets between 60 to 90 inches of snow, perfect for snowshoeing and snowmobiling. Lapland is also the home of Rovaniemi, the town that many believe Santa Clause is from. In this same part of Finland, you can find Husky Park, where Huskies are trained to be sled dogs. Finland has more than 2 million saunas, as this is a huge part of Finnish culture. The tradition consists of sitting in a very hot sauna, until the heat is unbearable, then you’re expected to jump into a freezing river! This country blows up during the summer with music festivals and art exhibits that fills the entire land with color.